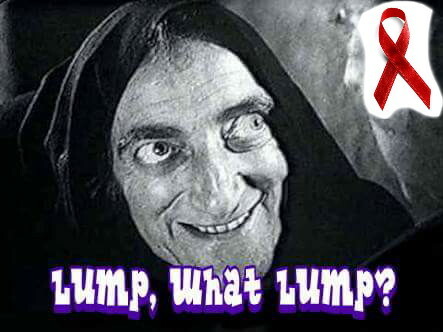 Incy Wincy Spider | Lump, what lump? This entry was posted in Investigation, Uncategorized by Lanthie. Bookmark the permalink. That must have been scary. It just goes to show how important it is to pay attention to those innocuous little warning signs.